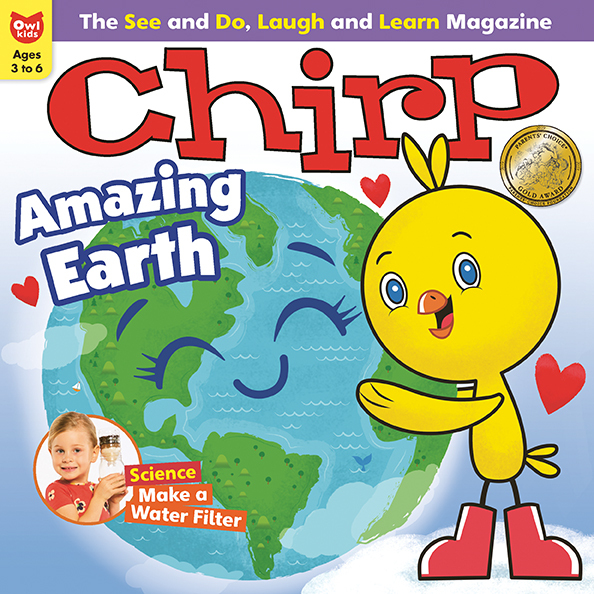 You can learn about Rainbow Lorikeets in the March issue of Chirp Magazine. 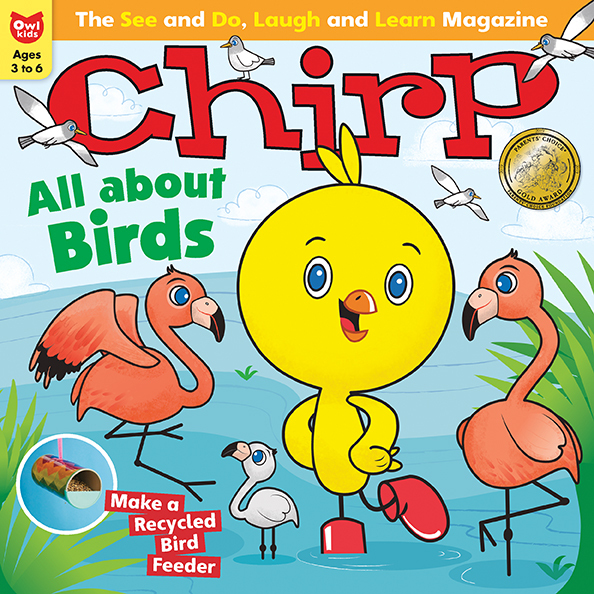 One fun fact about these cute and colourful birds is that they chirp and screech a LOT to communicate with each other. Here’s a video of a flock of rainbow lorikeets having a party on a balcony in Australia. Be sure to check out the Amazing Animal section of Chirp for more rainbow lorikeet facts.